What is Secure Storage & Why You Need It? 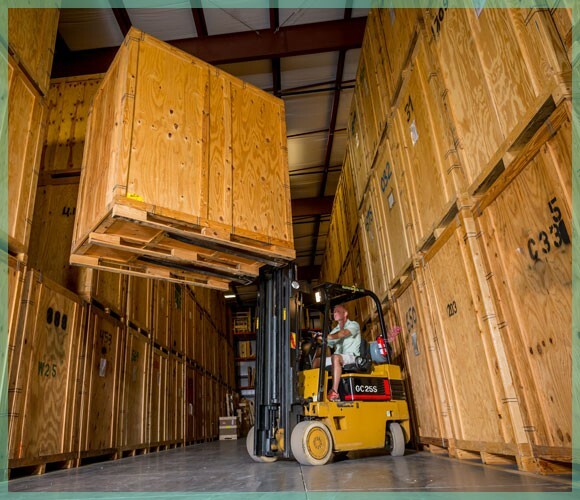 Storage Facilities Naples FL? 5 Ways William C Huff can help you today! 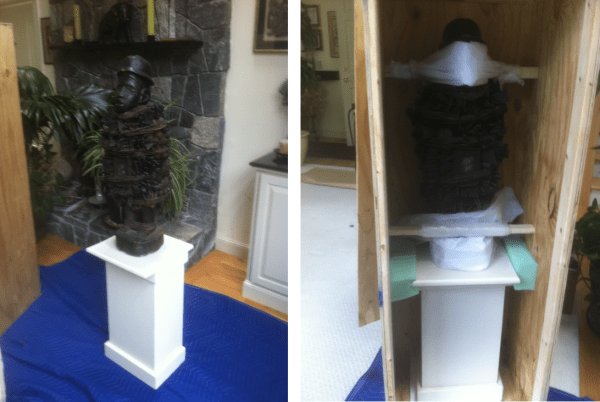 Why use William C Huff Storage Units Naples FL?